Tis the season to launch your closed beta, it seems. Joining in with the flurry of secretive practise goes is Hi-Rez Studios, who have today announced their closed beta is to begin on the 4th November. Those who buy the “VIP Starter Bundle” are guaranteed a way in, and it’s pot luck for the rest. Oh, and there are two new screenshots. Paying your way in to the “free” game seems to get you a bunch of the bits and bobs that it will try to bleed you of once you’re in, and make sure you’re in the beta. That’ll cost you £20/$30. And in other news, the Hi-Rez logo looks a lot like the Autobots’. I foresee a very dramatic court case. 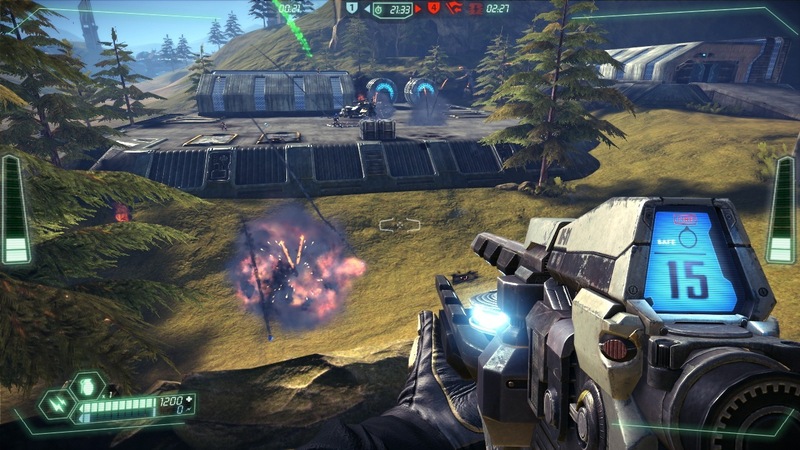 Tagged with beta, Hi-Rez Studios, Tribes: Ascend.